Note: This is an open folder. You can use the "Download As ZIP" button on the upper right to download all the files at once. - Custom performance data: Stock: 285 KM/H (320 KM/H w/o Rev Limiter); Fully Upgraded: 363 KM/H (414 KM/H w/o Rev Limiter). * Replaced Texture Compiler tool with a more up-to-date version with a new name, ReCompiler. + Added Unlocked Memory Files. + Added a credit that I forgot. - 379Felipe for tire texture, which made the car fit more into the game. 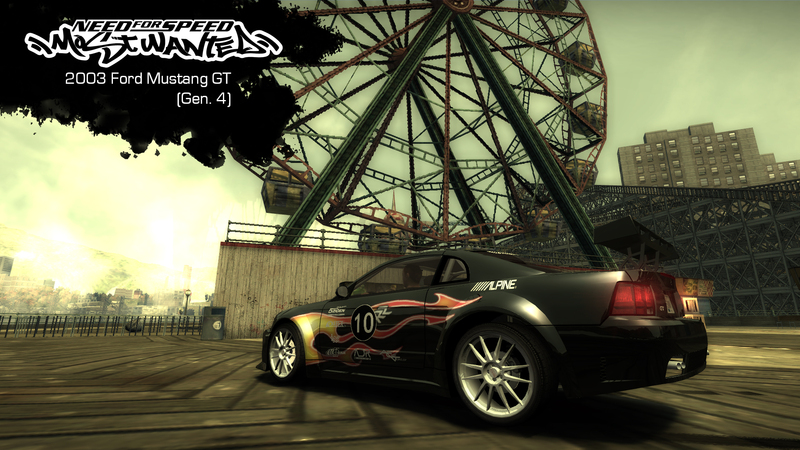 - MWInside for ReCompiler, which lets anyone add cars and vinyls into their favourite racing game. - Oleg Melashenko for ZModeler v1.0.7a, v2.1.1 and v2.2.5, where most of the conversion work is done. - Zvott96 for helping me about flipping issue, so people can have more fun while driving it. @frannco1099, Russian and English copies use different frontend and in game fonts. That may be the reason. Try getting fresh files from an English copy. @ChaosSpindash, select "Array Of Bytes" from the box with data types (4 Bytes by default), tick HEX next to the text box and now you can search for it. hey im having some troubles, wherever edit i do in frontend with vlted all the texting ingame desapears and glitches, what can i do? Hey nlg for the flipping issue try lowering ROLL_CENTER in chassis node to 8 or something like that, that fixes it. Anyway good job for the car.